Your baby deserves a lifetime of healthy vision! We are pleased to offer free eye and vision screenings for all infants, age 6 to 12 months. Call our office at 205-425-5182 for an appointment. 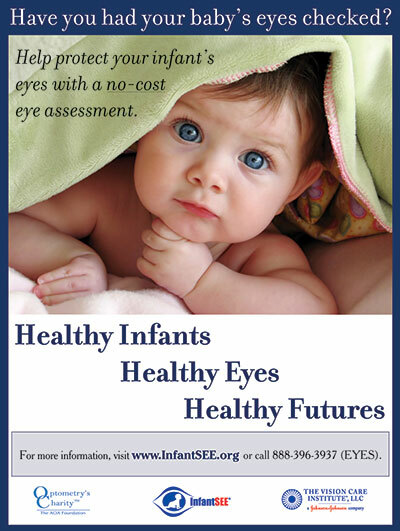 See www.InfantSee.org for all the details of this wonderful program sponsored by the American Optometric Association.